I often get asked if Lyme disease is chronic or can be fatal. Well here is a web site that may help put things into perspective. Click HERE to see the long list. *This list could be longer and names may be missing. **I would like to add my friend Jeremiah Katches to the list below. We miss you. 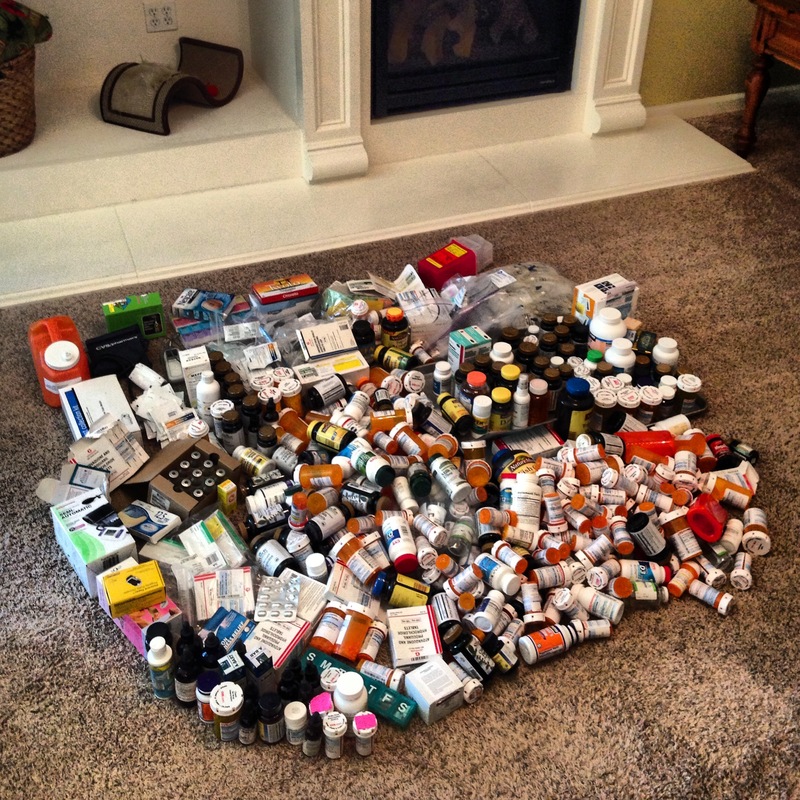 This is what 2 years of Lyme treatment looks like for most with chronic lyme disease. 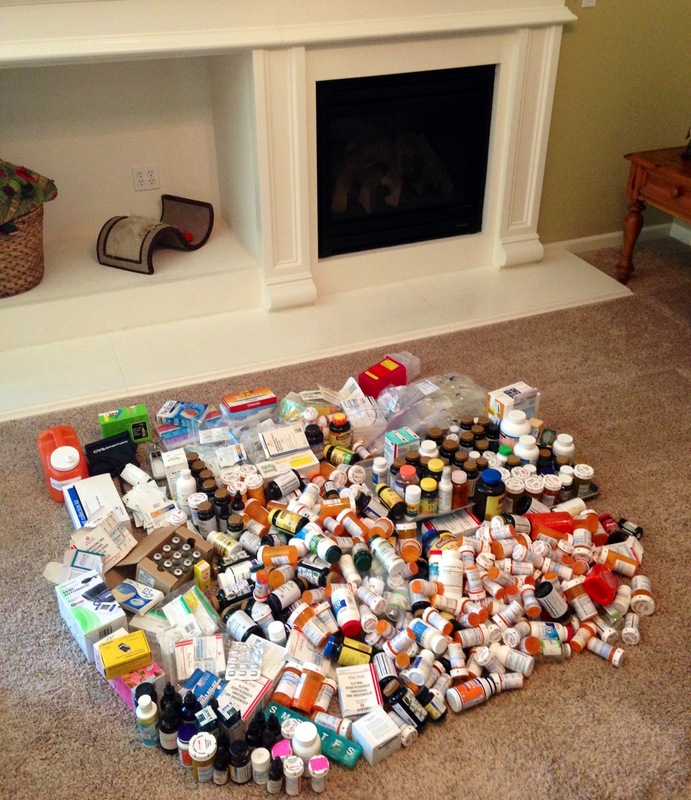 This photo is only some of my meds, injections and a small portion of IV stuff. I couldn’t find the huge box of IV stuff. 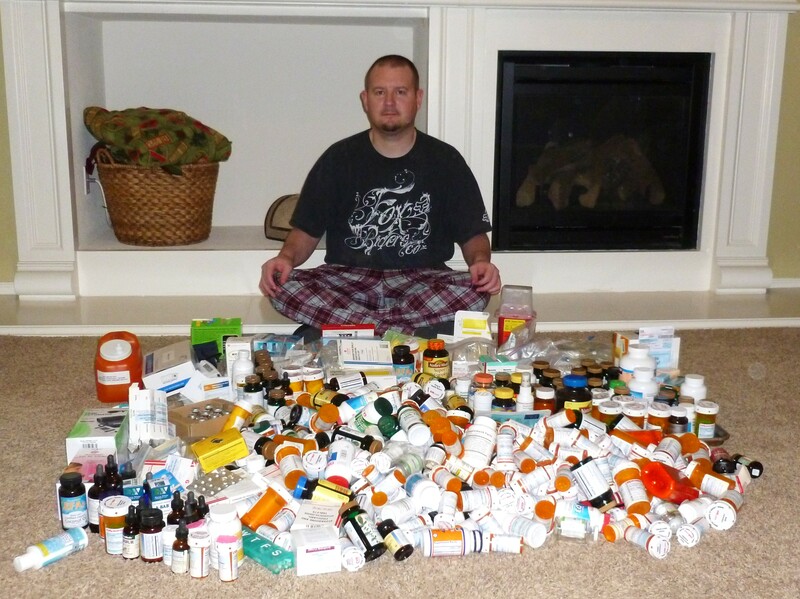 Plus early in my treatment I forgot to save my pill bottles. 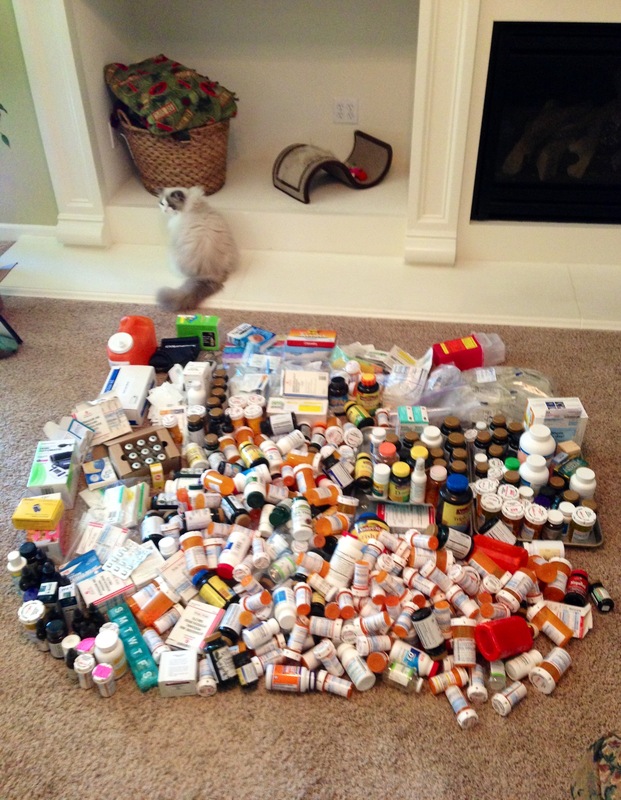 I always wanted to post photos of this so that is why I saved most just as a visual reference to what us Lymies go through and take to try and have even one “decent” day or quality of life. By the way out of all of these meds only maybe 1 or 2 made me feel “okay” for a day or two enough to walk outside and smell the fresh air. Just being honest. I won’t give up hope though it took my aunt 8 years of antibiotics before she felt any relief and she’s only had lyme for 20 years to my 30 so I expect maybe 8-10 years? 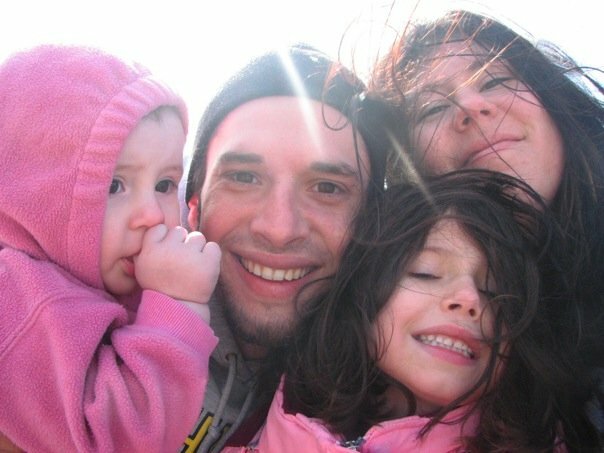 Just some of the many Australians Suffering with Lyme disease but just like most doctors and US states, they do not believe Lyme exists there. Have a look. A Tick Bit Me, Someone I Know Or My Pet Where Can I have It Tested? I am often asked by people I meet “where can I send a tick I pulled off of myself to have it tested to see if it is a carrier for lyme disease or any other TBD“. I always tell them to send the tick dead or alive to IGeneX for testing. However I read an article HERE about a new test for only $40. After researching the web site for the other lab I read about I see various prices and testing which I will share below. 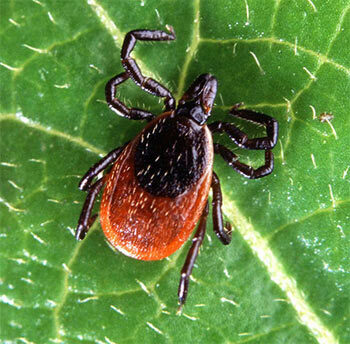 If you are scared and not sure whether you should have a tick tested that say bit your loved one I would recommend sending it in for a peace of mind and closure. You can never be too safe with ticks and I think paying the $40-$60 is worth it so later you are not paying $4000-$6000 a month for meds and watching them suffer from this horrible disease. I’m sure there are other places you can send the ticks and I know one place has slipped my mind but I don’t have the energy to search for it. The tick is tested for an infectious agent using a sensitive DNA based screening technique known as Polymerase Chain Reaction (PCR). The tick can be submitted dead or alive. 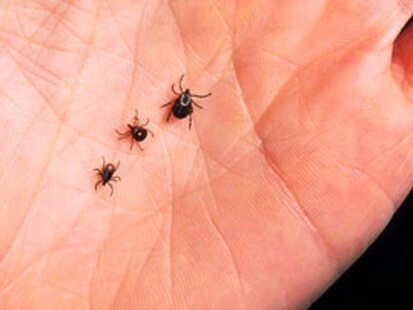 The test result of the tick screen does not rule out or confirm the presence of the agent or exposure to the patient. The result is intended to provide you and your physician or veterinarian with important information, when combined with other information, to help determine risk of exposure and subsequent clinical treatment and follow–up. Another interview with rock legend Daryl Hall about his Lyme disease and coinfections. I love when famous people can get the word out for us and spread awareness. Thank you Daryl. What was your worst health scare?